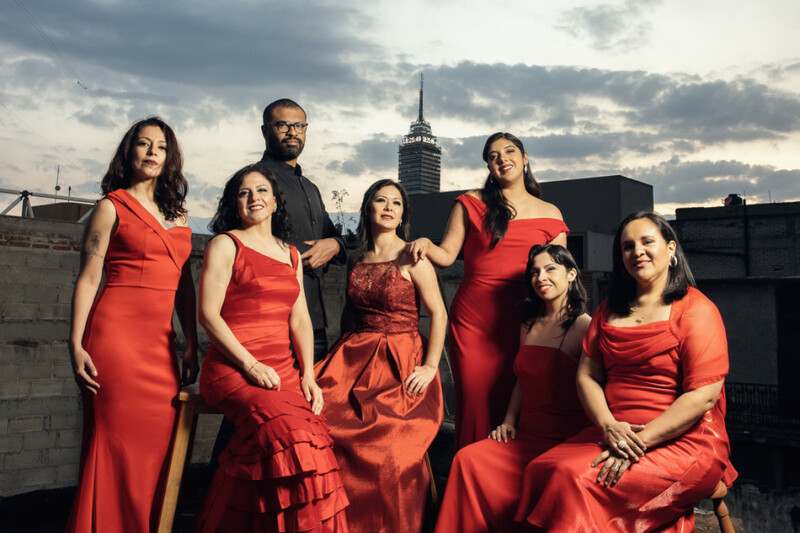 Túumben Paax is one of the most important vocal ensembles in Mexico and it is a unique ensemble due to its genre and format. 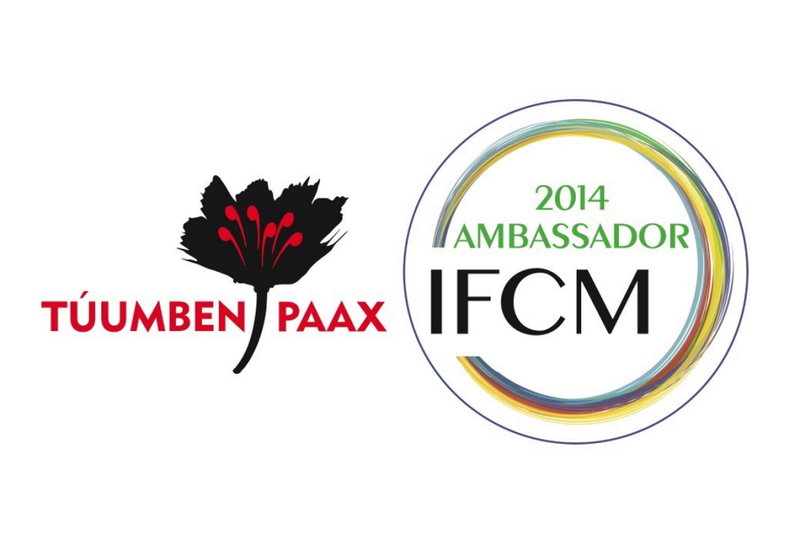 - Ambassador 2014 by International Federation for Choral Music. - Gold Medal in its category at 6th Fukushima Vocal Competition, 2013. - Gold Medal in contemporary music category. Italy, 2012. - The Golden David, to “Best Choir”. Italy, 2012. - 10th Wordl Symposium on Choral Music. Seoul, 2014. - China International Chorus Festival, 2013. 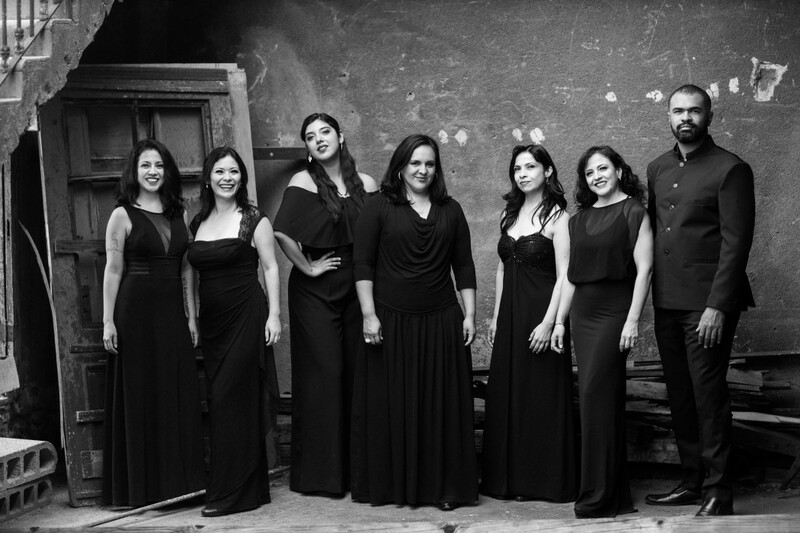 - América Cantat 7, Colombia, 2013. 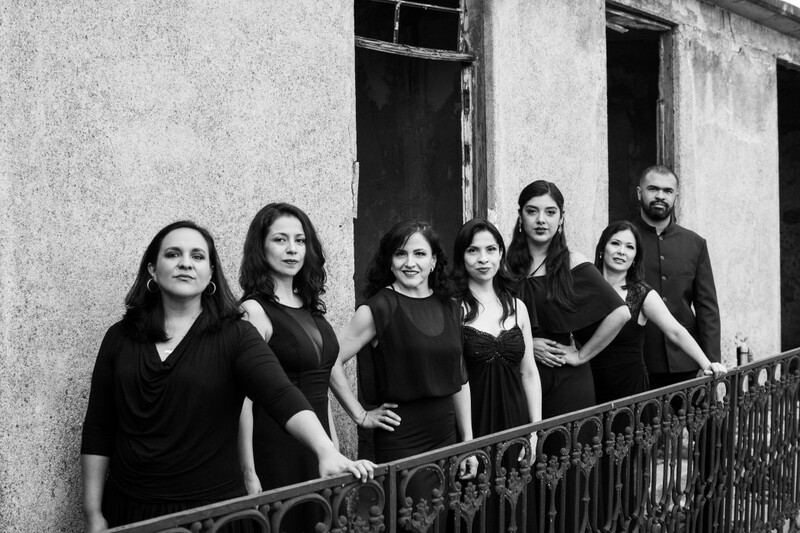 Japan, South Korea, China, Italy, Spain, Guatemala, Colombia, Argentina. 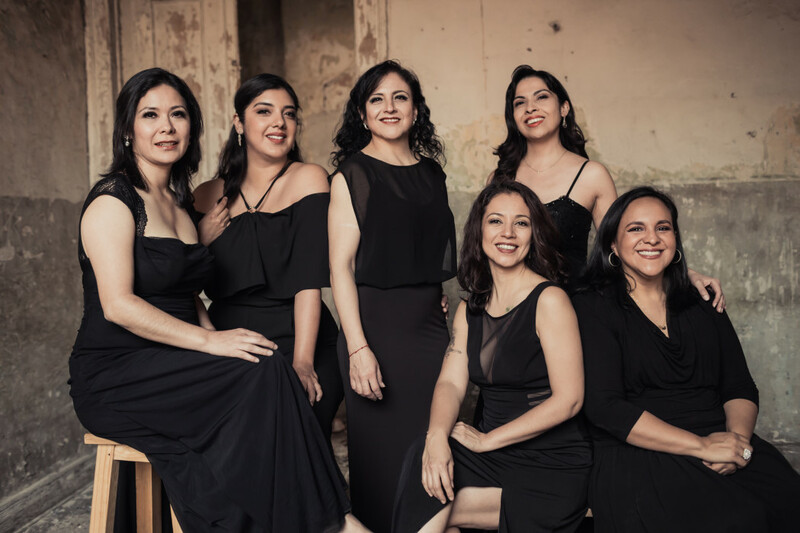 Lucia Olmos, Montiel Liliana, Lilia Gomez, sopranos. 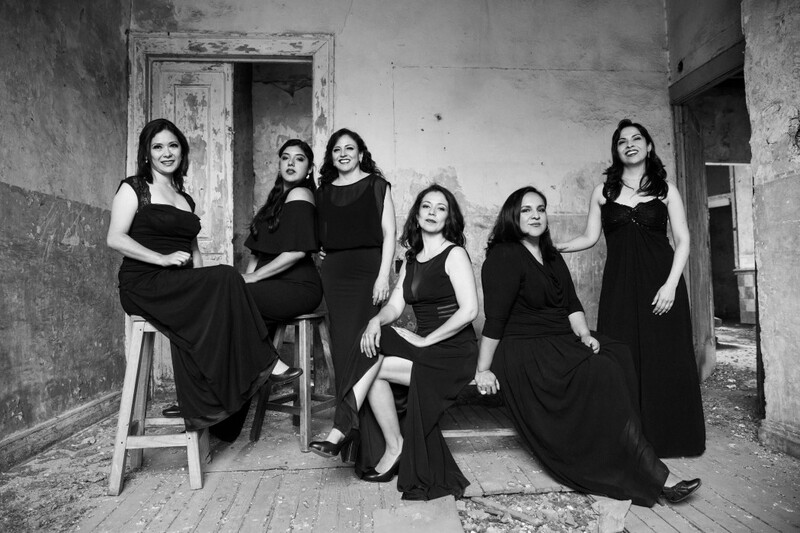 Norma Vargas, Betzabe Juárez,Itzel Servin mezzo-sopranos.